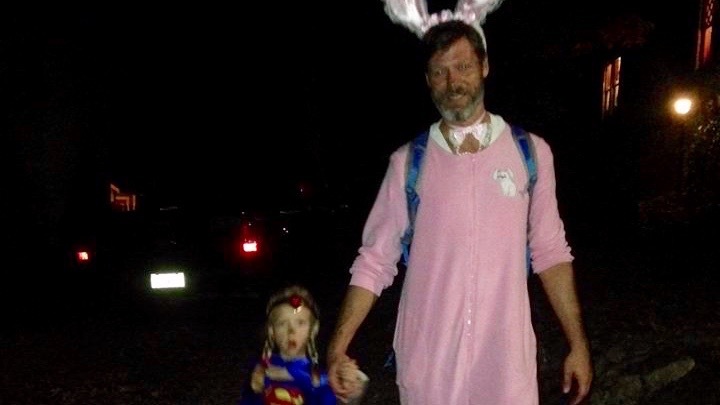 This entry was posted in fatherhood, parenting, popular culture and tagged halloween by daddrinks. Bookmark the permalink. hey graham, your pretty funny on that Halloween thang with your kid!! happy Halloween , I was a Friday the 13th baby, I turned 50 6 yrs ago on fri/13th! !